It is now official, Michael Jackson is dead. Even if he was reknowned for beeing a pedo, Michael Jackson created awesome music that opened doors for new styles. To make your sadfaces look better I found this on the Internet: Eat it. Signed by Boys Noize, this parody of Beat It is pretty funny. 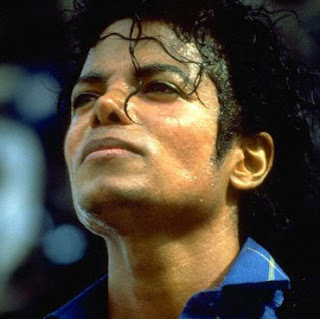 Oh, and I wish I could dance like Michael Jackson... damn. He was amazing. R.I.P. BUDDY, WE WILL ALWAYS REMEMBER YOU. On a side note, I was watching videos on youtube when I found this song. It's groovy and makes you want to dance and jump around if you have big speakers. It's some nice music, listen to it. By the way: I'll keep posting alot until I have 1 full page of text, because until then, the blog will look empty in my opinion. This entry was posted on Friday, June 26, 2009 and is filed under Boys Noize,Michael Jackson,Wolfgang Gartner. You can follow any responses to this entry through the RSS 2.0. You can leave a response.